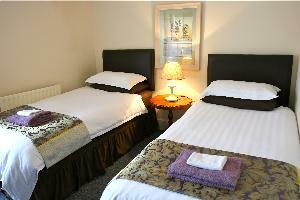 Please telephone us on 01624675271 if you would like to book a room for tonight. 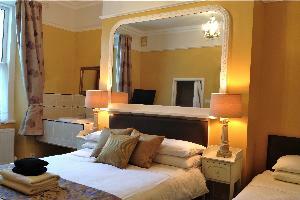 Twin room. Shared shower facilities. 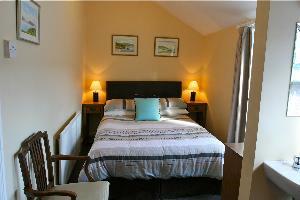 Family En-Suite Room - Sleeps up to 4 guests. 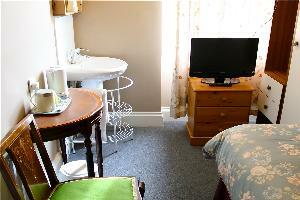 Family Room with shared shower facilities. This room sleeps up to 4 guests.